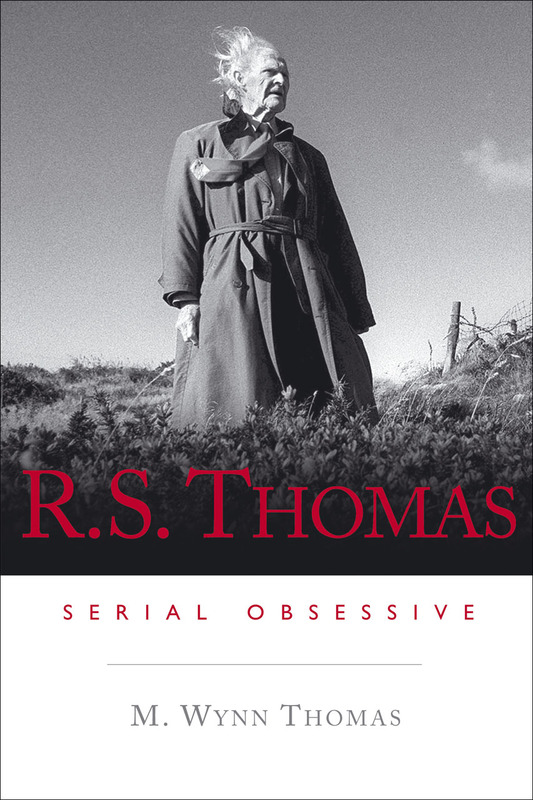 During his lifetime, R. S. Thomas (1913–2000) achieved notoriety as the Ogre of Wales, a Welsh extremist, and a poet of serial obsessions. This volume explores those elements that fueled Thomas’s fiercely intense imagination, including Wales, his family, and his vexed relationship with religion, as well as with his best-known character, Iago Prytherch. Here, these familiar obsessions are set in several unusual contexts that bring his poetry into new relief: his war poems are considered alongside his early work focusing on the English topographical tradition; comparisons with Borges and Levertov underline the international dimensions of his concerns; the intriguing “secret code” of some of his Welsh-language references is cracked; and his painting-poems, including several hitherto unpublished, are brought to the forefront.